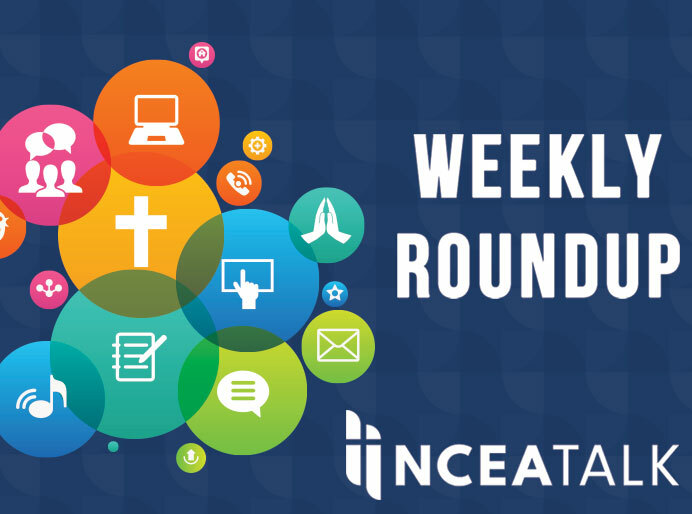 Remember to follow the Lenten conversation using #CathEdLent and visit our Lenten Season Resource Calendar. Make sure to follow the NCEA 2016 Convention and Expo conversation using #NCEA2016 and register today!. 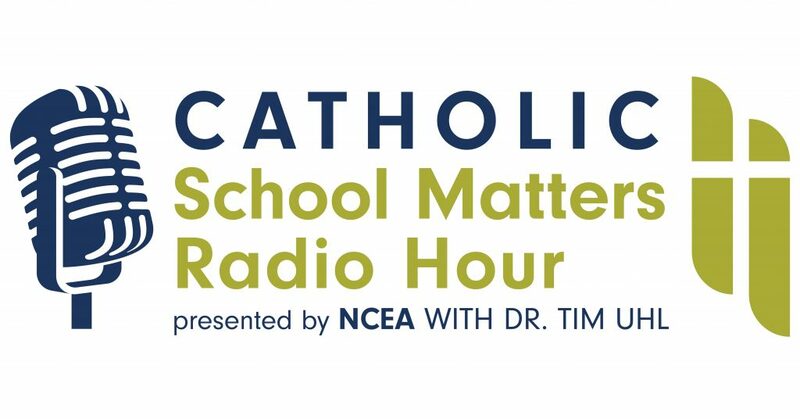 Follow the STREAM2.0 conversation using #CathEdSTREAM.